This Aspire Replacement Pyrex Tube is designed for Aspire Cleito 120 tank. Easy to replace and 5ml/4ml/2ml available. 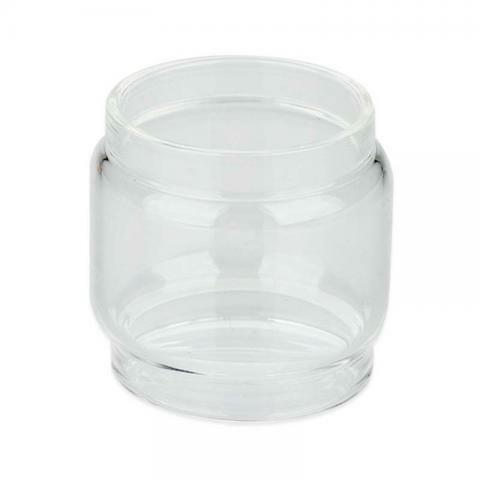 Aspire Cleito 120 Replacement Pyrex Tube is designed for Aspire Cleito 120 tank. 5ml, 4ml and 2ml Pyrex Glass Tubes are both available for you. Easy replacement and perfect compatibility. Get is as a spare part for your Cleito 120 tank! • It's for Aspire Cleito 120 Tank. Aspire Cleito 120 Glass Tube is a tube with capacities of 5ml/4ml/2ml. It is designed for Aspire Cleito 120 tank. Made of Glass Tubes. Easy replacement and perfect compatibility.